And, in this case, best smartphone camera doesn’t mean the most politically correct — Apple usually wins these things and for good reason. Nokia and Android fans will find this a particularly bitter pill to swallow as the winner was chosen in a blind taste test by more than 3,500 — not some expert/platform partisan or a ginned up technical measurement. PhoneArena is an online publication that predates iPhone, Android and Windows Phone. So, as these things go, it’s as close as we get to an “impartial” arbiter. That said, PhoneArena six top smartphones — Sony Xperia Z1, Xperia Z1 Compact, Samsung Galaxy S4, iPhone 5s, HTC One and LG G2. While Apple’s 8MP smartphone “only” garnered about 35 percent of the the 3,500-plus participants votes, that’s roughly double the next closest competitor. 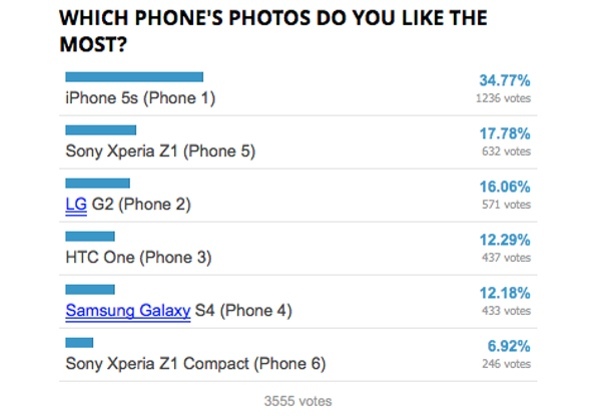 The iPhone 5s didn’t capture a majority, but easily bested the field with its “small” 8MP sensor. See also: Fotor HDR iPhone App Review: The Most Amazing Camera App!!! 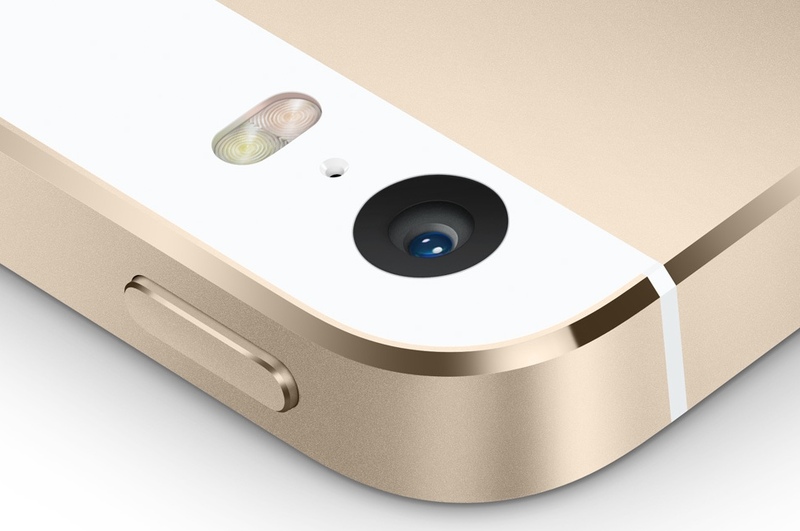 With the exception of the HTC One, all of the losers implement larger camera sensors. In fact, both of the Sony’s come with 20-plus megapixel sensors. Take PhoneArena’s best smartphone camera blind taste test for yourself. And, if you pick something other than the iPhone 5s, that’s OK, too. How’s that? While a picture is worth a thousands, once you choose a smartphone camera, they will be your words — you have to own them. What are you looking for in a smartphone camera? Specs, ecosystem, apps, lenses?